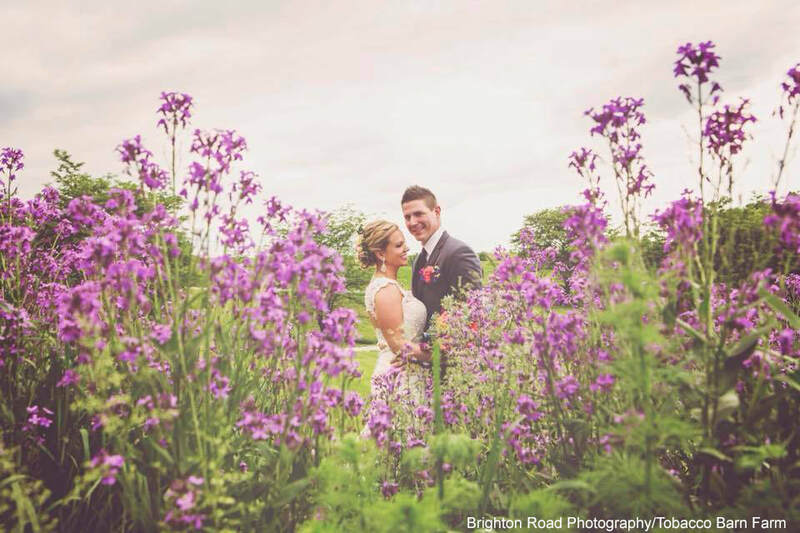 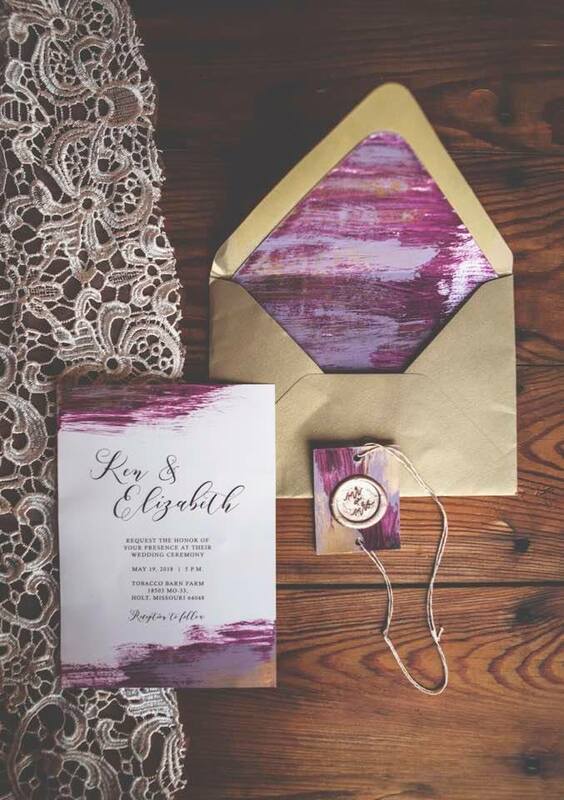 "The venue is breathtaking and its natural elements make decorating a breeze. 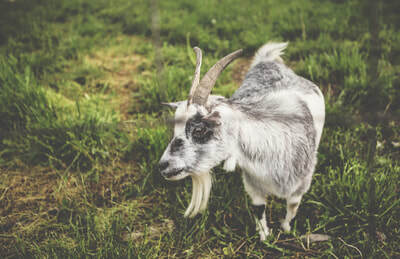 Having so many options with the layout made our ever changing plans easy to rearrange and accommodate. 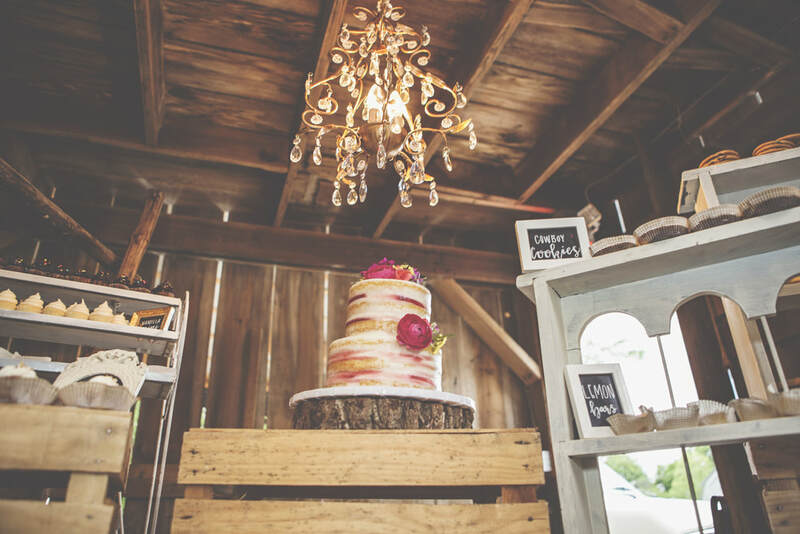 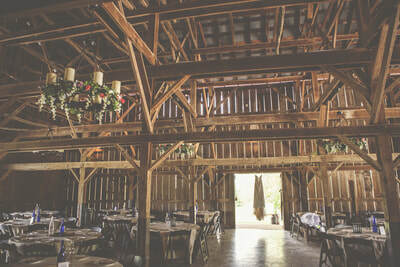 The grooms barn is gorgeous, the bridal suite is perfect. 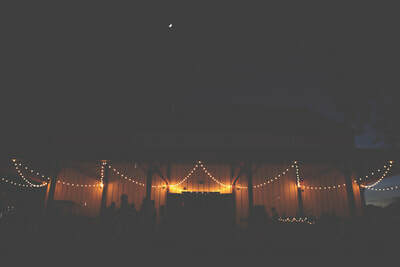 The fresh air and lights on the patio made for the most perfect spring wedding. 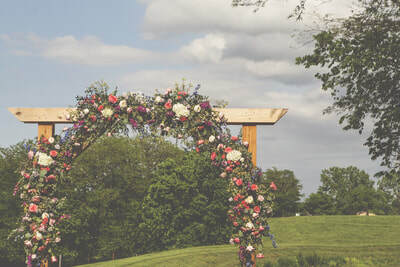 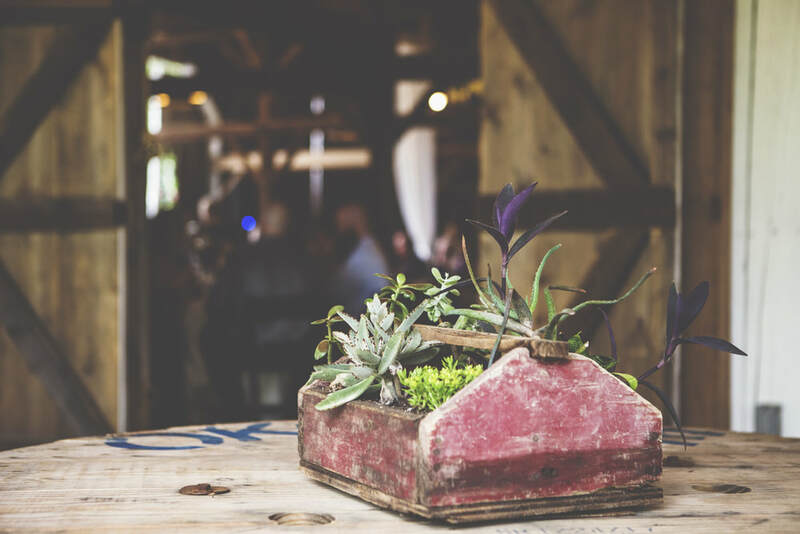 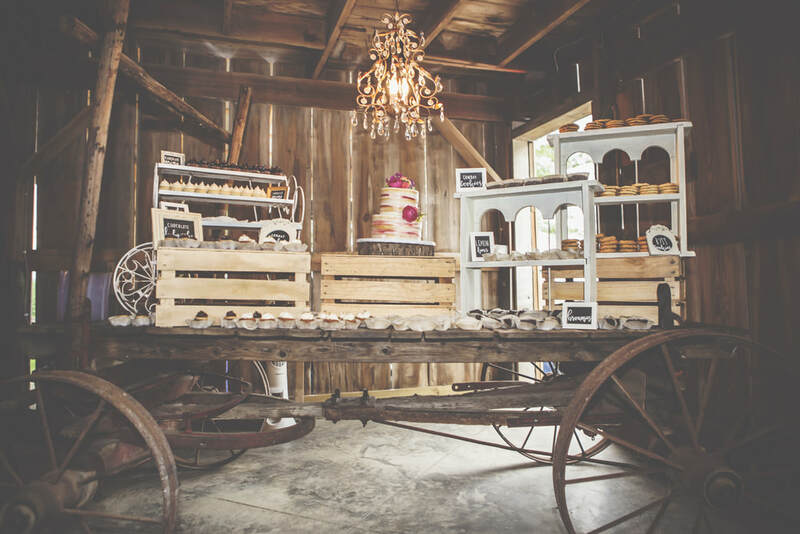 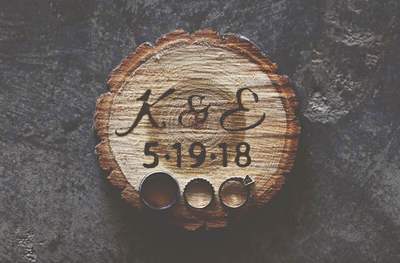 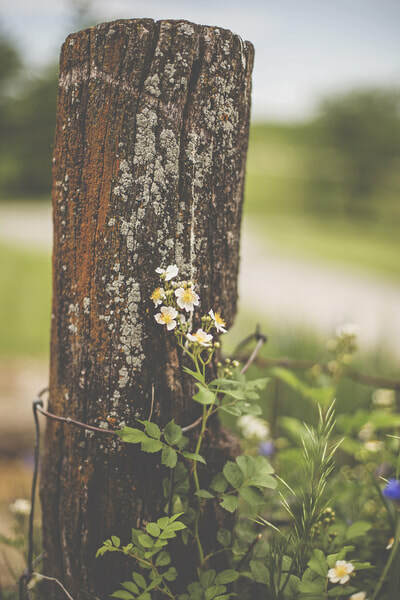 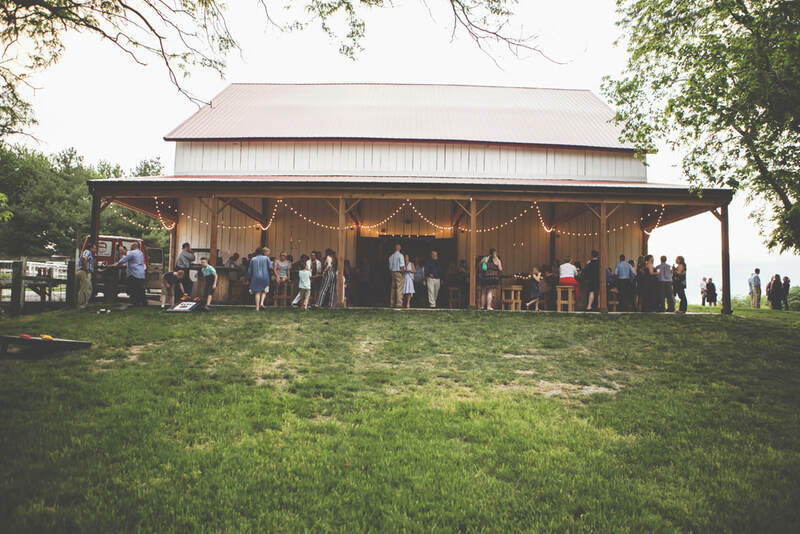 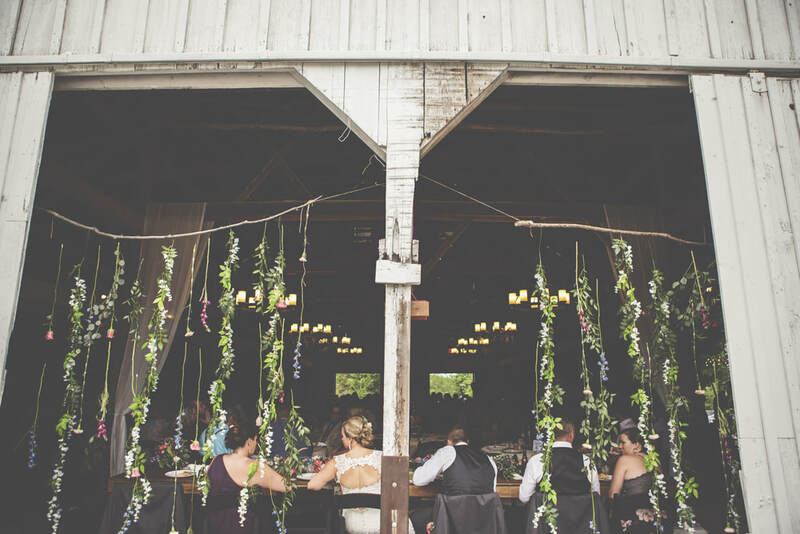 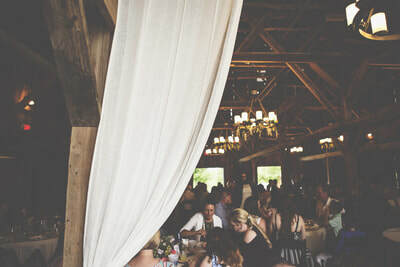 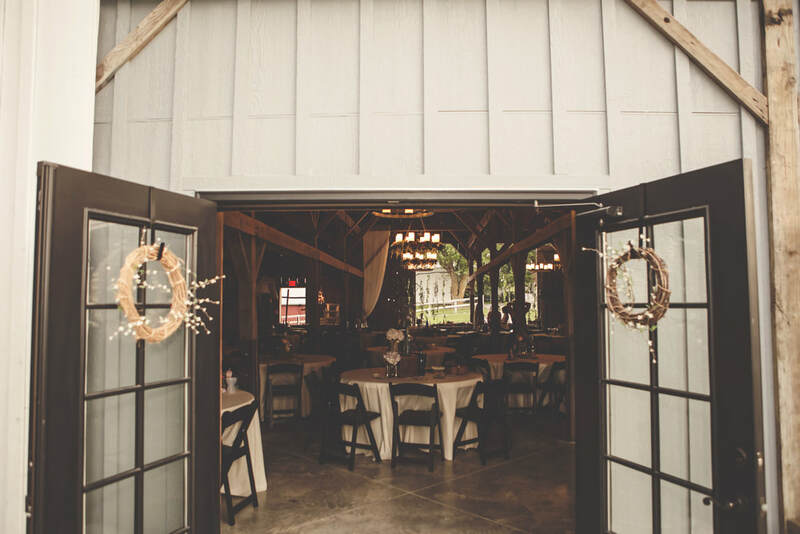 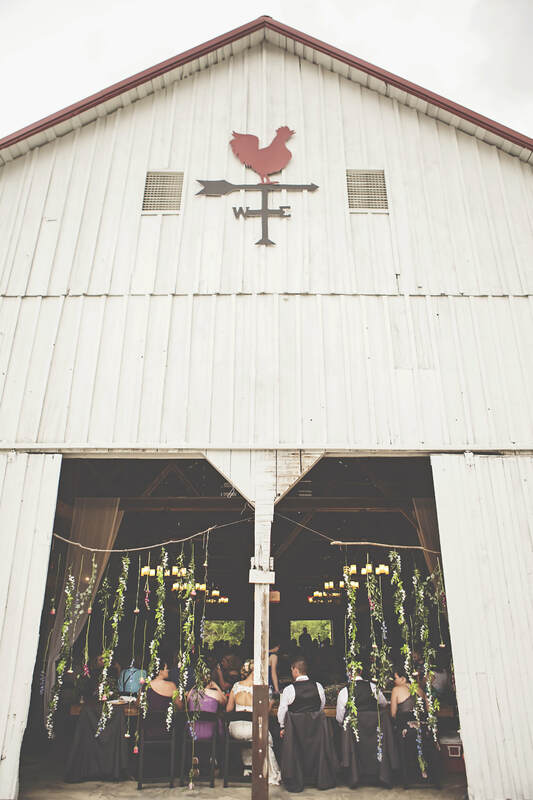 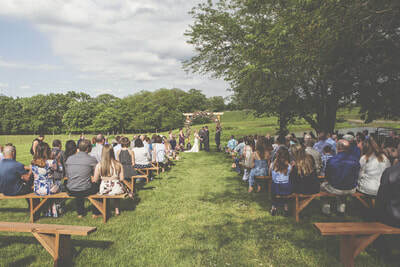 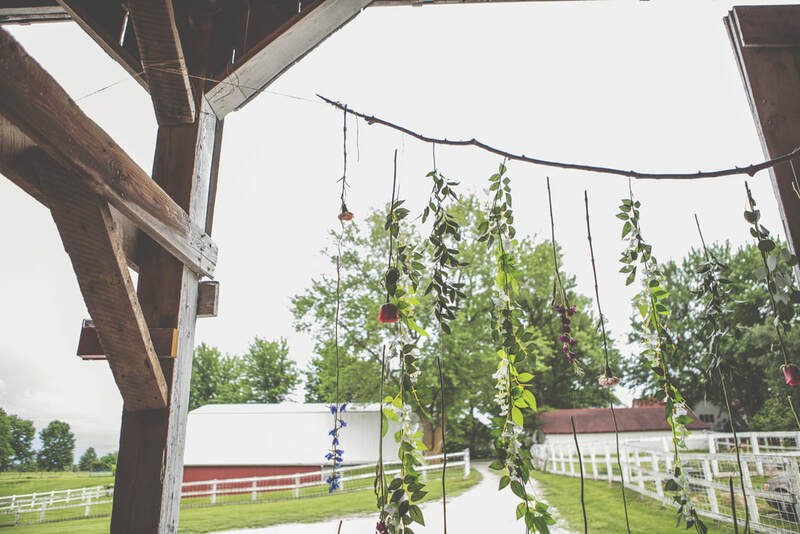 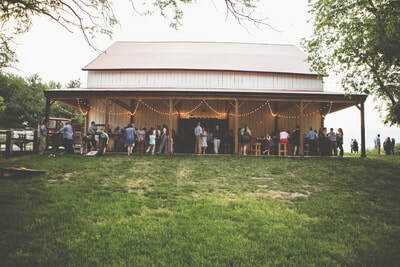 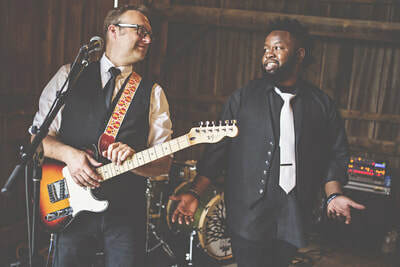 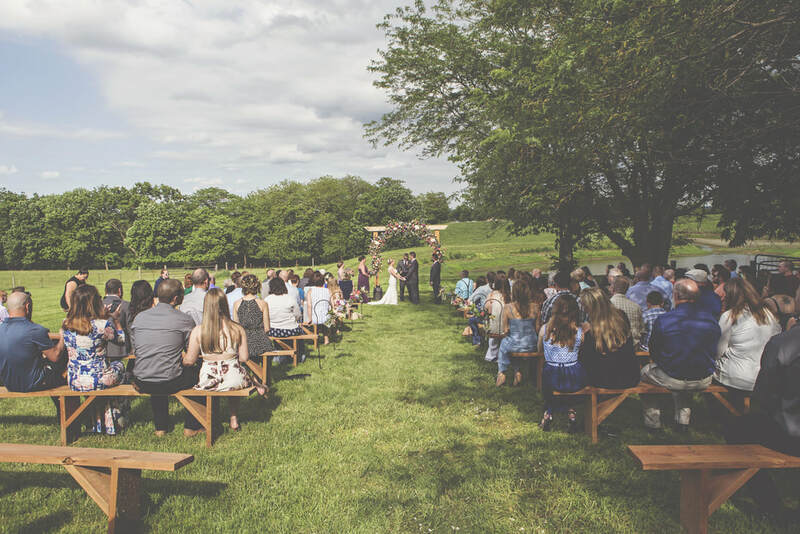 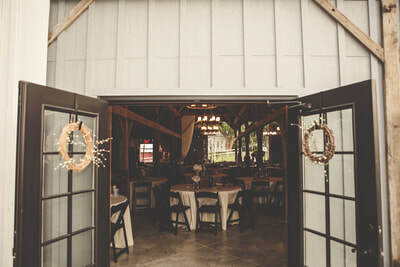 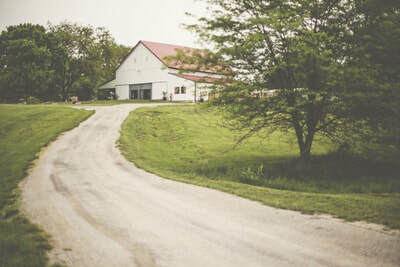 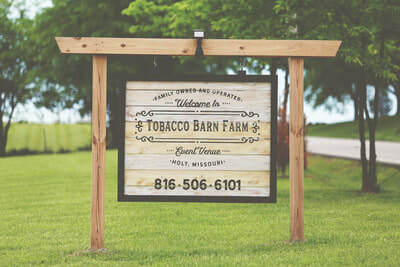 Ken and I were engaged for years.....when we saw the barn and the vision of the venue, we immediately knew it was meant to be, and that was going to be our PLACE! 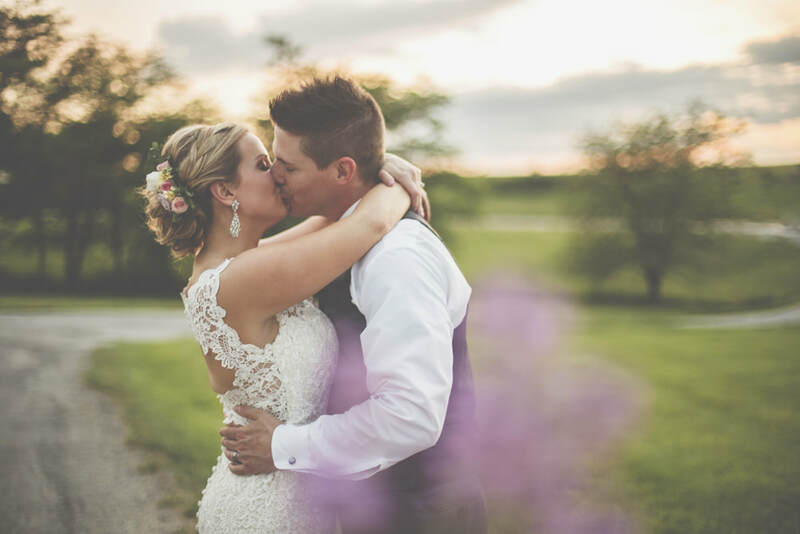 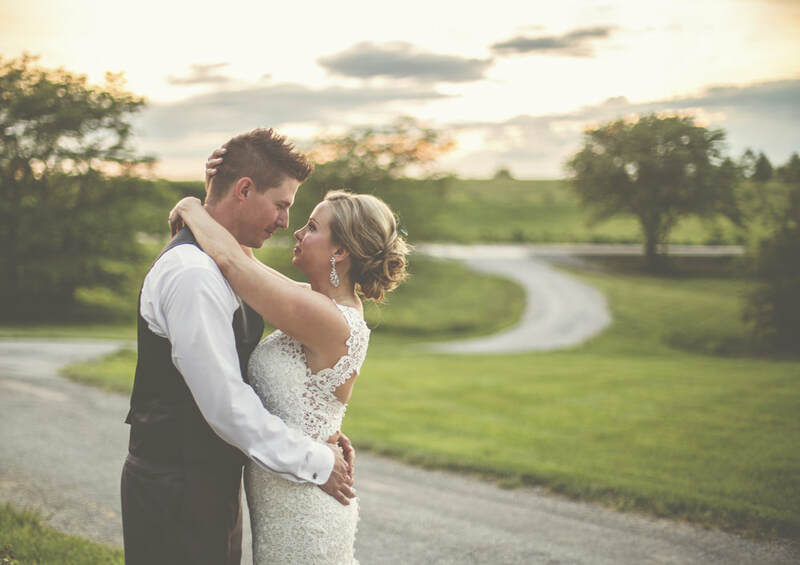 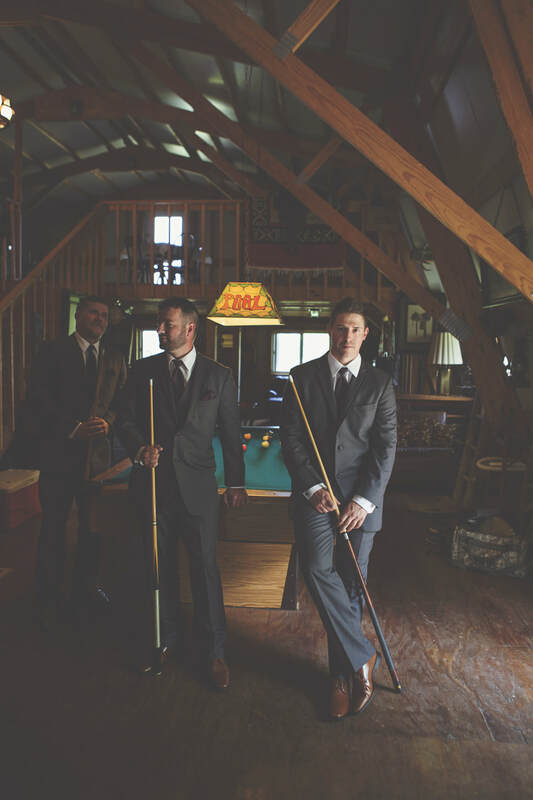 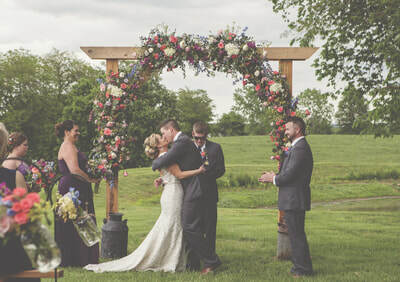 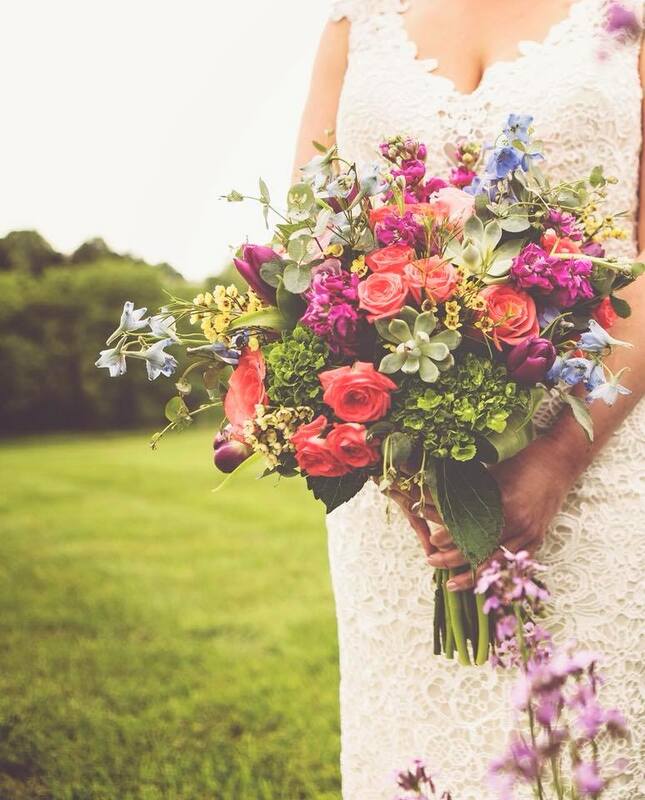 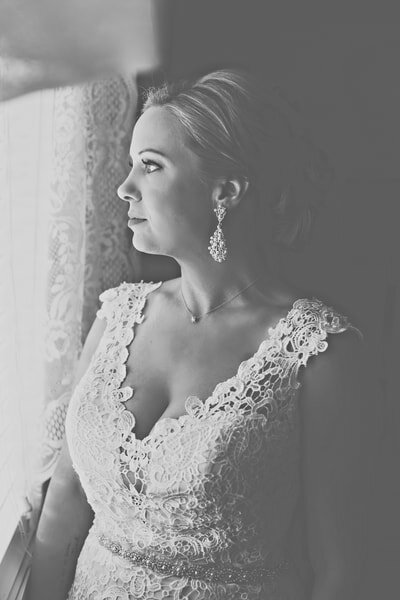 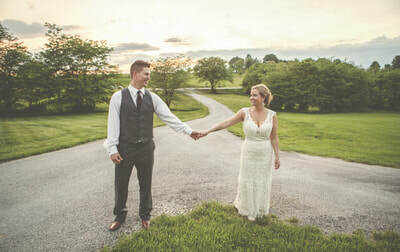 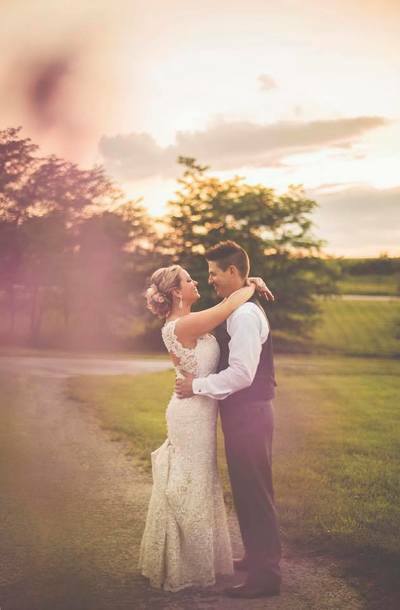 We cannot thank Jewelee and Luke enough for their kindness, the friendship that we built and the dreamy memories that were made on our most perfect Wedding day."